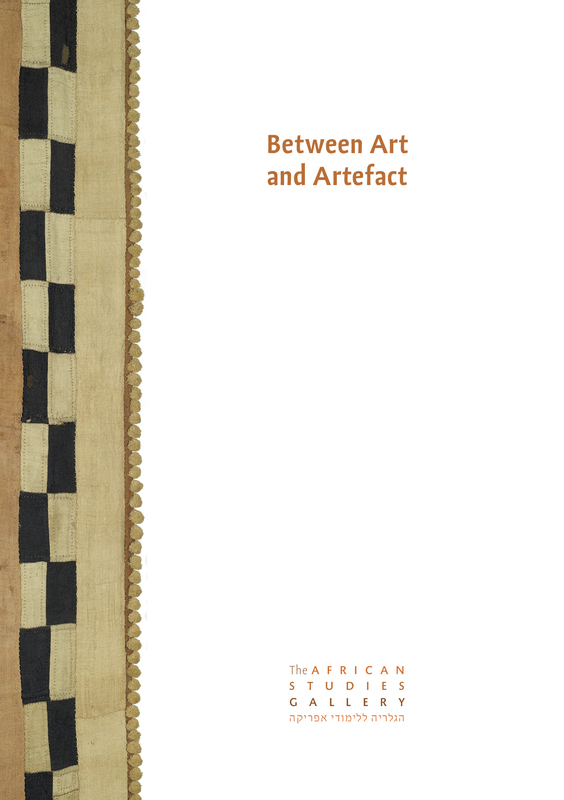 Breaking away from the customary way of presenting African art, the first exhibition of the African Studies Gallery Between Art and Artefacts challenges the viewer's concept of art by re-assembling the artefacts according to the continent’s socio-political diversity, rather than geography. The exhibition focuses on indigenous African artefacts, with an emphasis on objects that do not conform to Western expectations of art and, moreover, African art. The objects on view source from different parts of Africa including the Kuba kingdom, the Chokwe chiefdoms and Senufo, and are mainly utilitarian: textiles, currency tokens, traditional weapons, chairs, cups and combs. Displaying the artefacts in the context of a modern Western gallery, Between Art and Artefact seeks to entice the viewer to question the conventional boundaries of art.